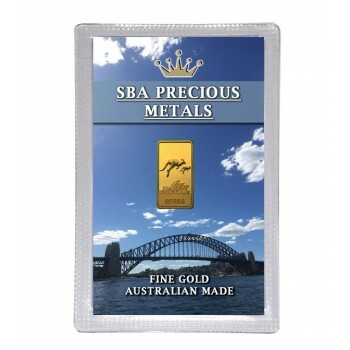 5 gram 888 Kangaroo Fine Gold Bullion, stamped with SBA's registered Bullion Trading logo. Ele..
10 gram 888 Kangaroo Fine Gold Bullion, stamped with SBA's registered Bullion Trading logo. 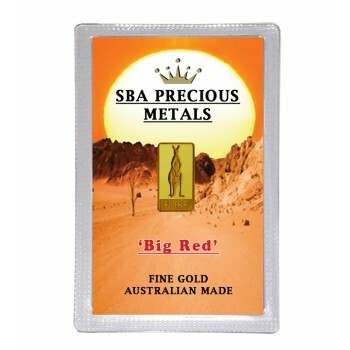 El..
5 gram 'Big Red' Fine Gold Bullion, stamped with SBA's registered Bullion Trading logo. 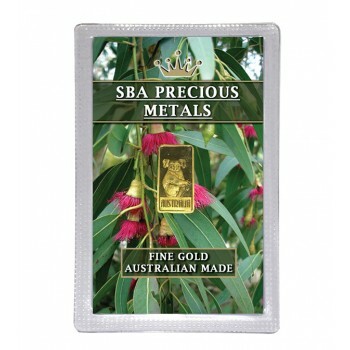 E..
5 gram Kangaroo & Opera House Fine Gold Bullion, stamped with SBA's registered Bullion Trading l..
5 gram Koala Fine Gold Bullion, stamped with SBA's registered Bullion Trading logo. 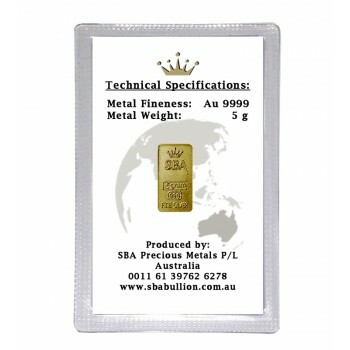 Elega..
5 gram Penguin Fine Gold Bullion, stamped with SBA's registered Bullion Trading logo. Elegantl..
10 gram 'Big Red' Fine Gold Bullion, stamped with SBA's registered Bullion Trading logo. 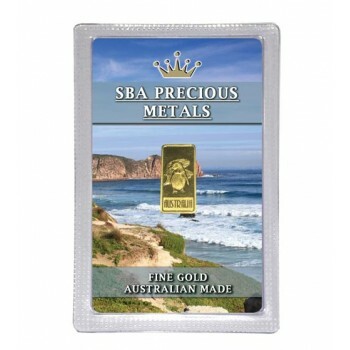 Elega..
10 gram Kangaroo & Opera House Fine Gold Bullion, stamped with SBA's registered Bullion Trading ..
10 gram Koala Fine Gold Bullion, stamped with SBA's registered Bullion Trading logo. 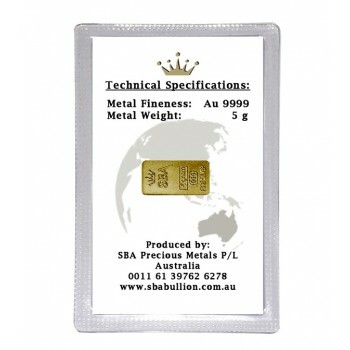 Elegantly..
10 gram Penguin Fine Gold Bullion, stamped with SBA's registered Bullion Trading logo. 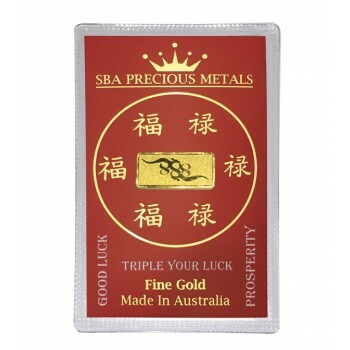 Elegant..